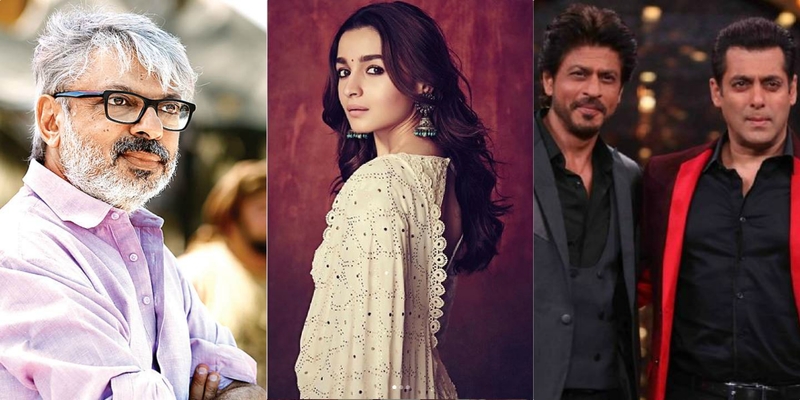 Has Sanjay Leela Bhansali roped in Alia Bhatt for his film with SRK and Salman Khan? Alia Bhatt is on a roll ever since the release of Gully Boy. The talented actress has some big projects in her kitty including Bramhastra, Kalank and the hit maker SS Rajamouli’s RRR. Now according to the latest reports, the actress has been approached for a Sanjay Leela Bhansali project. A source as quoted by a leading tabloid says the makers have approached actress Alia Bhatt to play the female lead in the film. The actress is yet to sign the dotted lines. The film stars Salman Khan and Shah Rukh Khan. Meanwhile, Alia’s next, the Abhishek Varman directorial Kalank’s teaser released with great response from the masses. Well, we hope the actress signs the dotted line soon! Bhatt is currently one of the busiest actors in the Tinsel Town with as many as seven films lined-up. 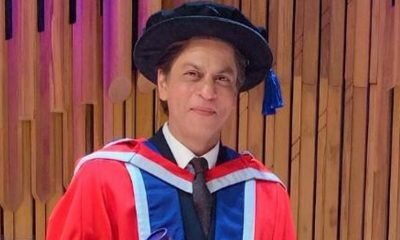 It all starts with Kalank, followed by Brahmastra, Sadak 2, an untitled film with Ashwini Iyer Tiwari, a biopic on the mountaineer Arunima Sinha, Takht and RRR. Salman Khan to FINALLY shoot for Dabangg 3, confirms December 2019 release! Will it be Ranbir Kapoor v/s Alia Bhatt v/s Akshay Kumar in July 2020?